← “ONE dollar and eighty-seven cents. That was all. And sixty cents of it was in pennies. 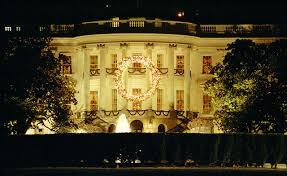 Politics aside, the White House is pretty magnificent, don’t you think? While you are frosting cookies or wrapping presents, listen to this story about what it takes to make it shine for the holidays! Click here.